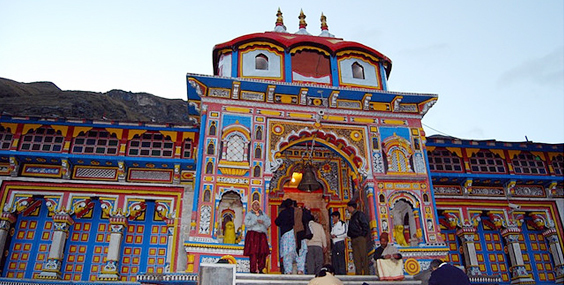 For complete redemption and divine expedition, the Great Himalayas offers the exquisite 4 Dham Yatra tour for all the religious beings round the world. 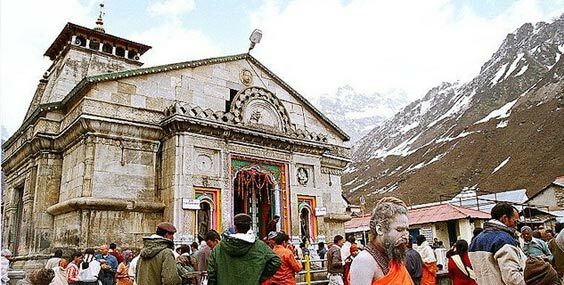 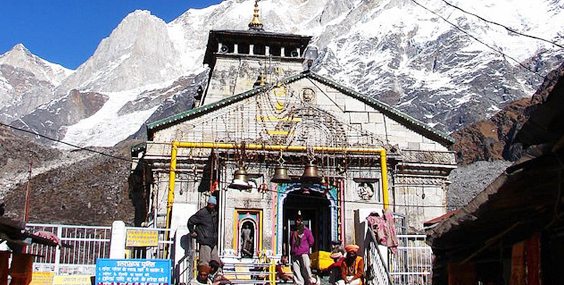 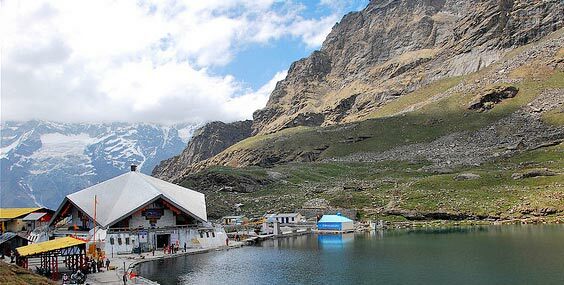 This famous Char Dham Yatra that includes visiting of great shrines like Badrinath, Kedarnath, Gangotri and Yamunotri will raise you to a new spiritual stroll and with 4 Dham Yatra package the tour is going to be a smooth and running process. 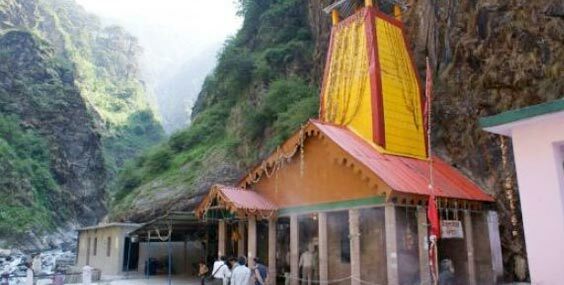 Whether you want to start chardham yatra from Mumbai, Delhi or from the nearby location like Haridwar itself; 4 Dham Yatra package offers attractive takeaways from different locations listed below. 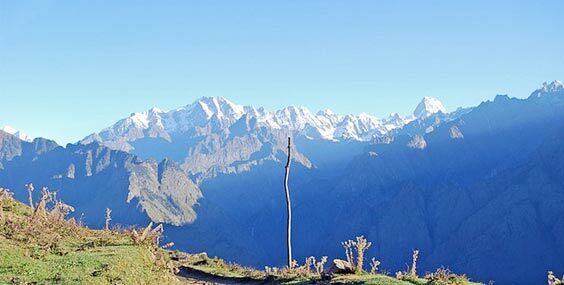 Select the destination of your choice mentioned below and start the pious expedition towards salvation. 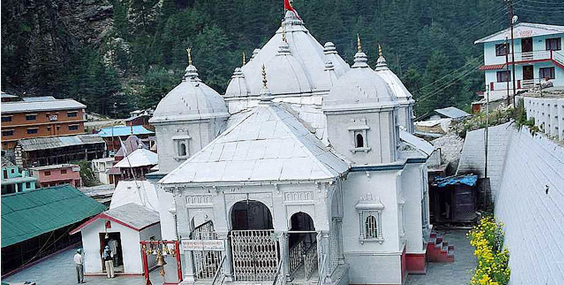 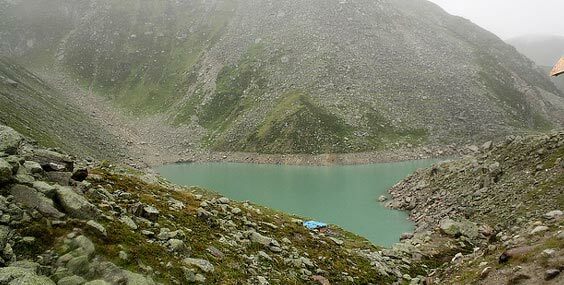 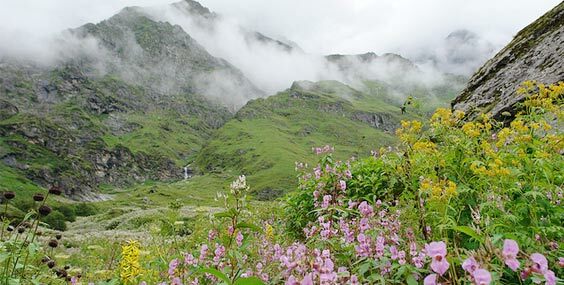 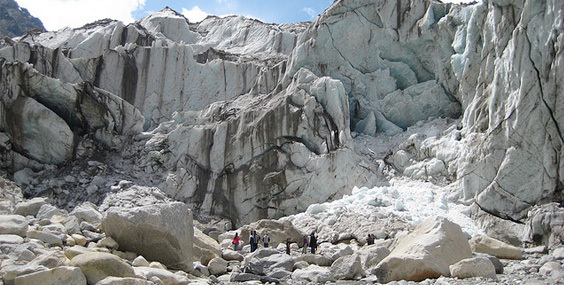 Destinations: Hyderabad - Delhi - Haridwar - Barkot - Yamunotri - Uttarkashi - Gangotri - Guptakashi - Kedarnath - Pipalkoti - Badrinath - Srinagar - Rishikesh - Hardwar - Delhi � Hyderabad. 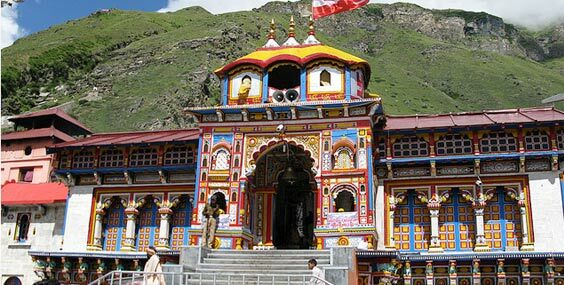 Destinations: Delhi - Haridwar - Barkot - Yamunotri - Uttarkashi - Gangotri - Rudraprayag - Kedarnath - Rudraprayag - Badrinath � Pandukeshar � yogdhyan Badri � Joshimath � Bhavishya Badri � Virdha Badri � Adi Badri - Srinagar - Rishikesh � Delhi.